Located on the East side of the C tower beside the East lawn. When we say fun for the entire family – we mean everyone! At only 1.5 feet deep, our kiddie pool provides just the right amount of splash and safety for our youngest guests. 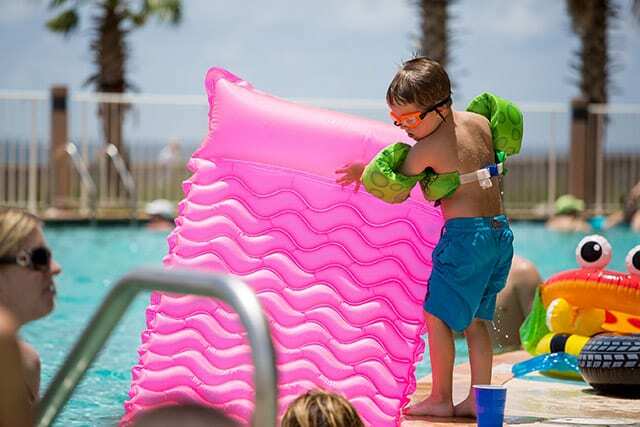 Pull out those floaties and swimsuits, and bring the kids to cool off from the beach sun in an amenity all of their own. 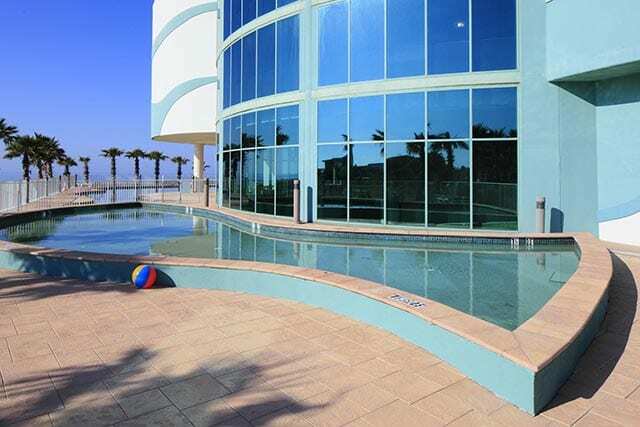 The kiddie pool is located on the east side of the C Tower.